Prepare your home for tough weather conditions ahead during National Severe Weather Preparedness Week by replacing older windows in the home with impact windows. 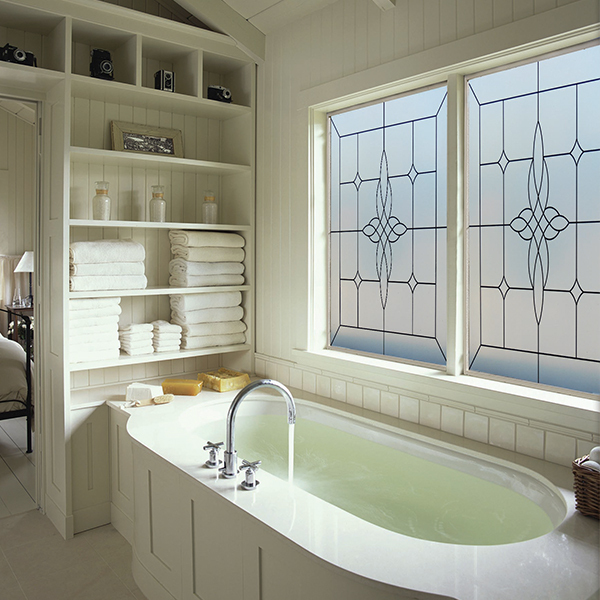 Storm-Lite windows in the Hy-Lite Bath-Lite Series provide the strength and security of a hurricane impact window in an economically-priced, decorative privacy design. Storm-Lite windows are certified to AAMA 506-06 specifications for Hurricane Impact and Cycle Testing and provide a design pressure rating of DP 50/Wind Zone 4. The large 48" x 48" Storm-Lite window features a heavy-duty vinyl frame in a choice of four designer frame colors of white, tan, driftwood and bronze. The insulated window unit features annealed, laminated exterior glass for impact resistance with decorative, tempered glass on the interior for privacy and decorative style.